I grew up in Camden-on-Gauley, WV and now reside in Southern West Virginia in a small town called Bolt. I am a self-taught photographer who only shoots in natural light. 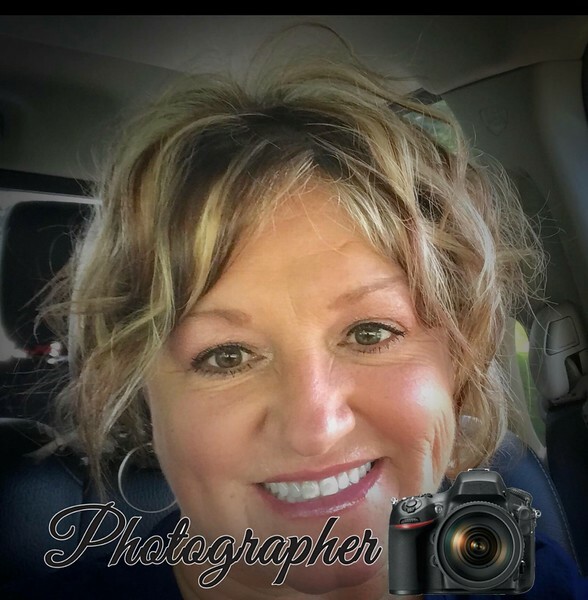 As a mother of three sons, my photography career started by carrying my camera around capturing every possible shot of each of them that I could sneak in. I say sneak in because it got to a point that if they saw me, they would quickly turn away, knowing that my camera was in hand. As they have gotten older, they now realize that I was only capturing treasured memories for us all to share for years and years to come. Capture Life.....that's what I want to do for you. Let me capture your treasured memories in a very relaxed, comfortable setting...in an atmosphere where you can be at ease. I specialize in Seniors, Children, Families and Sports Photography. Please browse through my galleries and if you should have any questions, do not hesitate to contact me.